Welcome to Cenultra. If you are looking for the best plumber in your local area, you may look at the number of professionals offering plumbing services and think that you’ll never be able to determine who provides a good level of service and who doesn’t. However, given the importance of caring for your property and looking after your home, there is a need to spend time researching local plumbers and making a decision on who provides the best standard of service. CALL US ON 0207 1275 128 FOR ALL YOUR PLUMBING NEEDS. If you have never had to book a plumber before or you are not sure what you should be asking, the following tips will help you to evaluate the wide range of plumbers London has to offer. This is a very simple and obvious thing to look for when searching for a professional but this is something that many people overlook or forget about. These are two aspects that provide you with a great deal of confidence in the service that you are about to receive. Knowing that your plumber is licenced provides some fallback if things do go wrong and knowing that your plumber is insured means that in the unlikely event of issues arising, you will not be financially out of pocket. These are two aspects that you need to have in mind when it comes to hiring the best plumber and when it comes to choosing the most effective plumber London has ever seen, call Cenultra. We provide a wide range of professional London plumbing services that will ensure your property is well managed. If you are thinking to keep your home in great condition, call us and we’ll ensure you have the best professional helping you out. Another great way to find out about the service provided by plumbers is to check on their qualifications and to look at reviews or testimonials provided by former customers. There is a great deal to be said for a plumber that has passed tests and earned qualifications, as this provides you with the confidence that they know what they are doing. However, while there is a lot to be said for a plumber that has qualifications, the real test comes in whether they can use their knowledge in a real way. This is why you should be looking at reviews and asking around if anyone has used the services of a particular plumber before. When you need to find the most efficient plumbing services London has to offer, go online and read reviews or ask around. At Cenultra, we are delighted to say that we have a lot of positive feedback and glowing testimonials from our clients. When it comes to hiring the experts who will carry out work at your property, you need to make sure that you find the right professional for the job and reviews and comments on past work is an excellent starting point for the research you carry out. DOES YOUR PLUMBER PROVIDE AN EMERGENCY SERVICE? You should also be looking to find a plumber that offers a guarantee on the work that they do. This is something that we firmly agree with at Cenultra, and no matter what plumbing work or services we provide for you, you will be able to enjoy our work with confidence now and in the future. 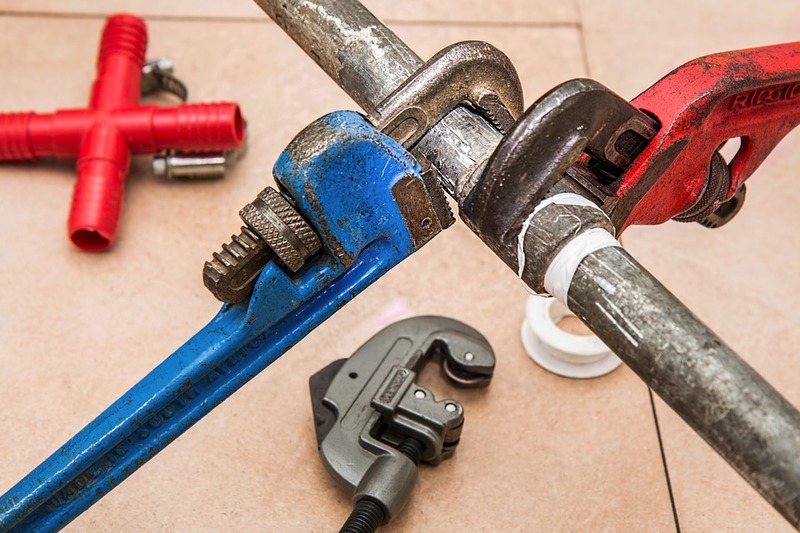 The true value and worth of plumbing work isn’t just found in the present day, it is found in maintaining the condition of your property and improving the value of your home for years to come. If you require a plumber in a hurry, you will likely feel under great pressure. However, by knowing what to look for in a reliable and trustworthy plumber, you will be far more likely to make the best possible decision when it comes to caring for your home.